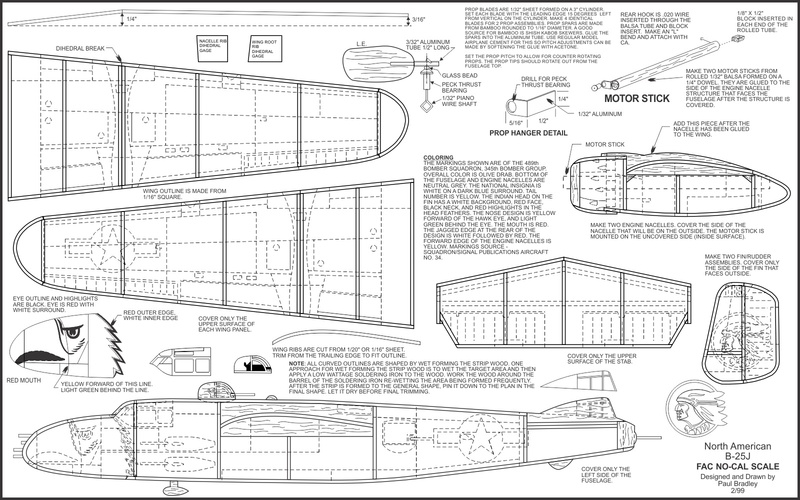 This section provides access to some of the model airplane plans that we have developed over the years. The plans are available for free download. The original drawings have been broken down into smaller sheets to allow printing on standard printers. Each reorganized set contains legal size sheets (8.5" x 14") and letter size sheets (8.5" x 11"). 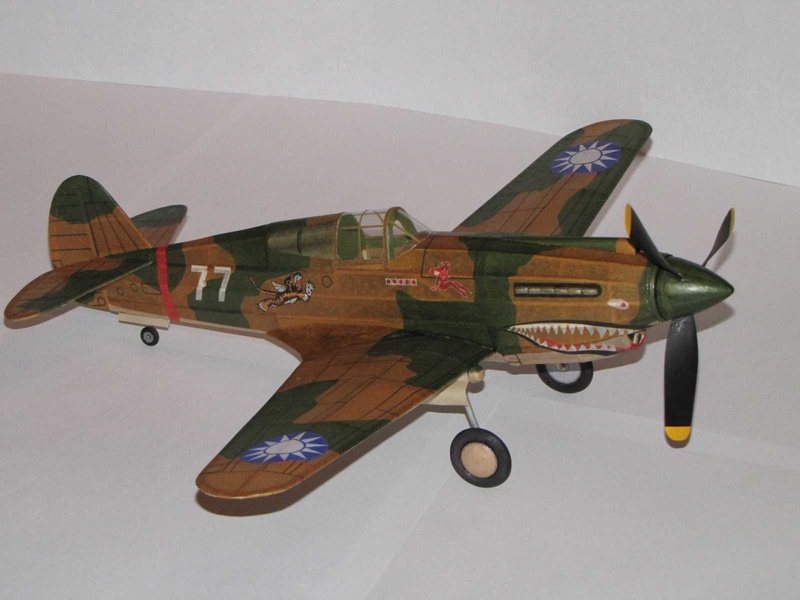 We hope you find something interesting at this site, and more importantly, that you will build some of the models and enjoy them as much as we have. As is the case with most web sites of this type, they are often revised so if you find anything of interest, stop by from time to time. Drawings not identified as coming from another source have all rights reserved.